Are you having trouble managing your funds or accessing your account? 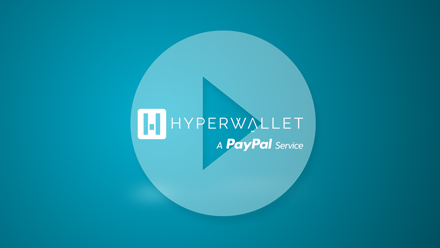 Get help right away with Hyperwallet’s Support Center. Talk with a representative in real-time via live chat, or get immediate answers to common questions and find a solution fast with our FAQs.